Martin & Co are delighted to offer For Rent this SIX BEDROOM DETACHED family home located at the head of quiet cul-de-sac and featuring fantastic views across a large south facing rear garden! 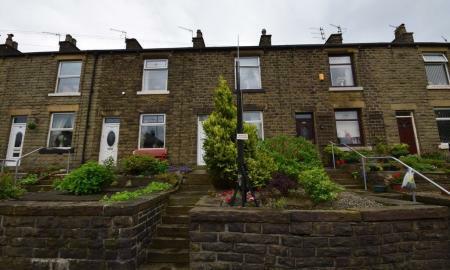 *FREE SET UP FEE FOR A MARCH APPLICATION* referencing fees still apply Martin & Co are delighted to offer For Rent this SIX BEDROOM DETACHED family home located at the head of quiet cul-de-sac and featuring fantastic views across a large south facing rear garden! 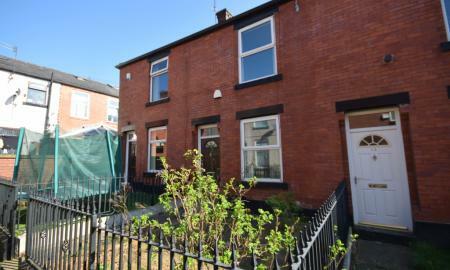 Martin & Co are delighted to offer FOR RENT this TWO BEDROOM Elevated Mid-Terraced property located within the popular village of Whitworth. 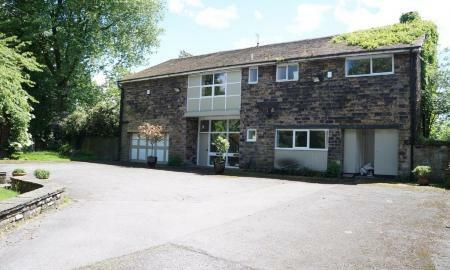 The house is situated near local amenities, fantastic schools and countryside walks such as Cowm Reservoir. 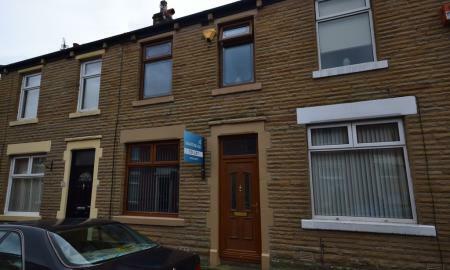 Martin & Co are delighted to offer For Rent this larger than average TWO Bedroom, TWO Reception room, Mid Terrace property which is conveniently situated on the doorstep to Rochdale infirmary and Rochdale Town Centre. 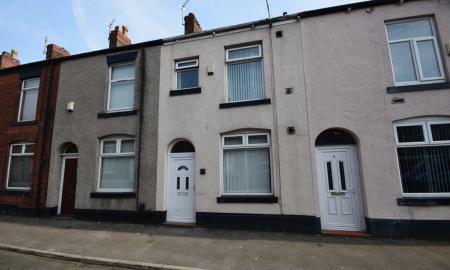 Call us now to arrange our viewing! 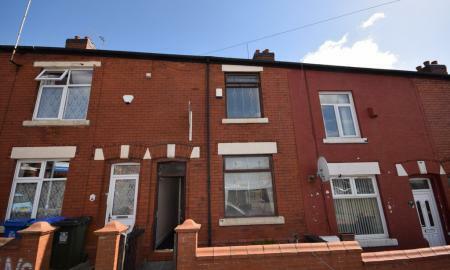 Martin & Co are delighted to offer For Rent, this Two Bedroom, Garden Fronted, Mid Terrace property situated close to local amenities and available for a long term let if required.